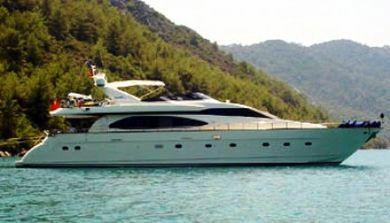 This website gives you a sample of what is available. 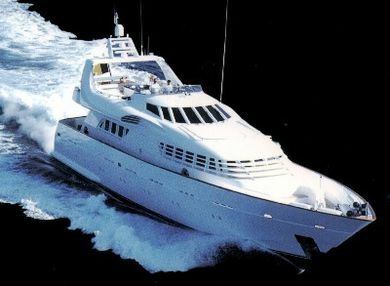 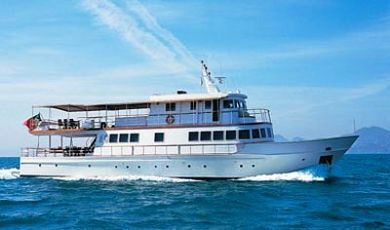 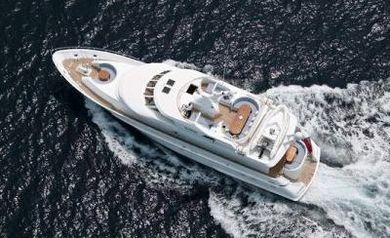 From day charter on the French Riviera, private cruising, or corporate charter, we offer a large range of luxury yacht charter. 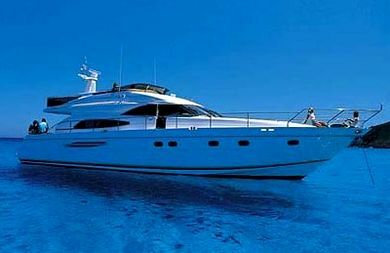 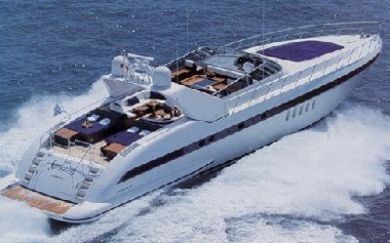 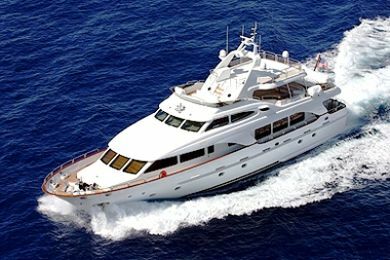 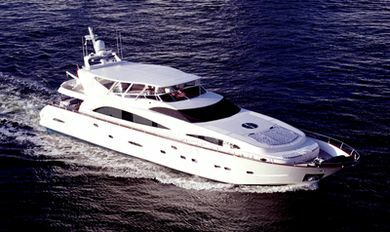 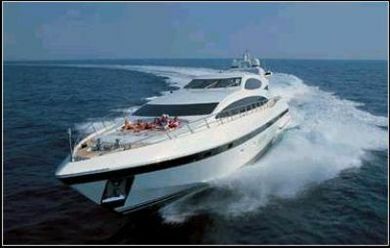 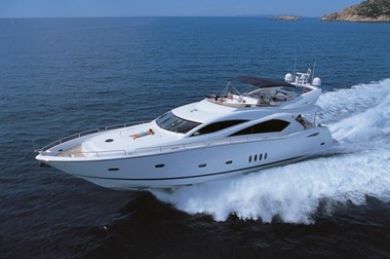 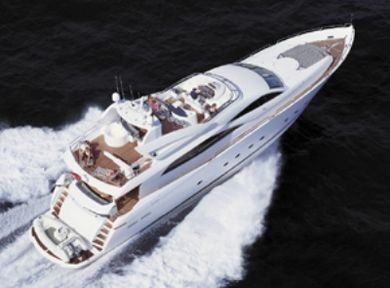 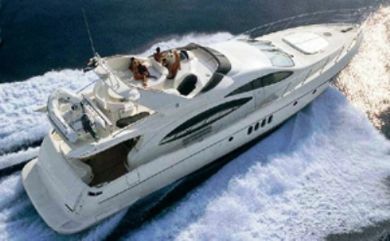 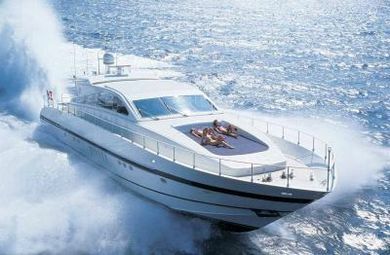 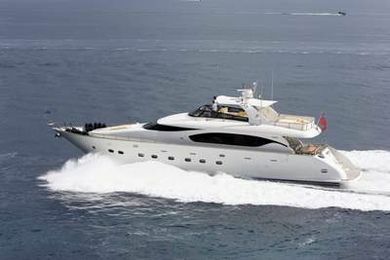 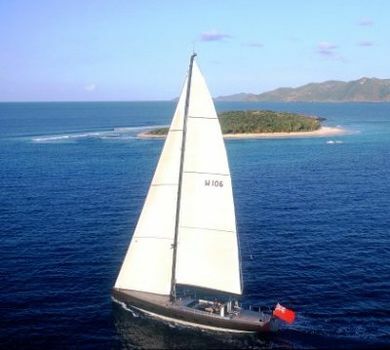 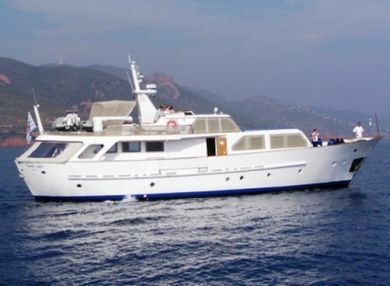 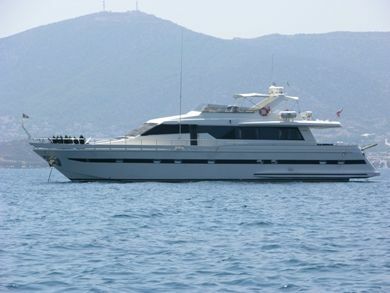 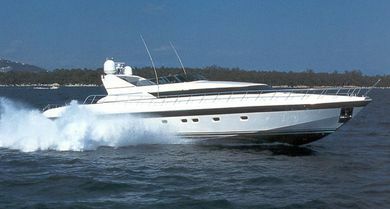 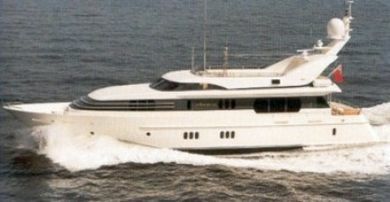 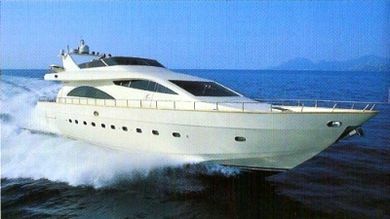 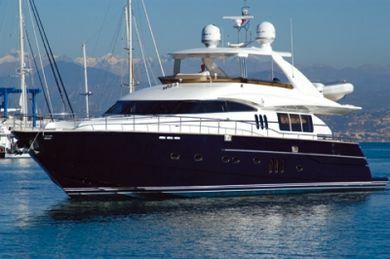 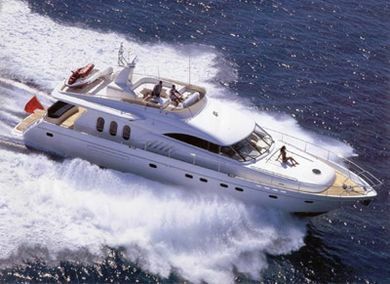 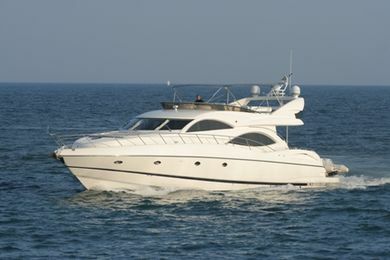 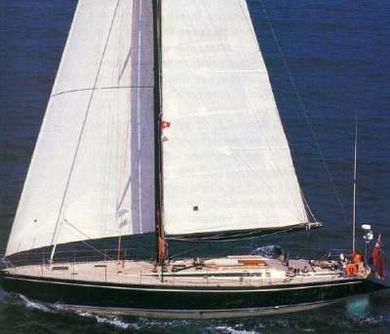 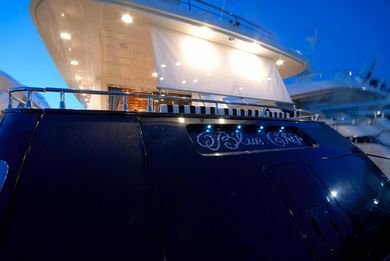 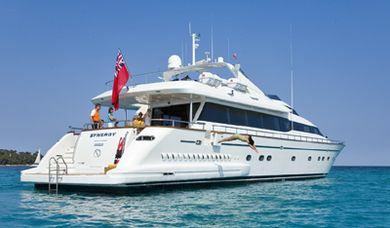 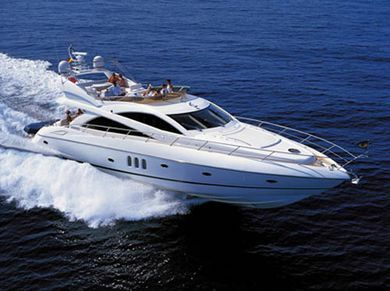 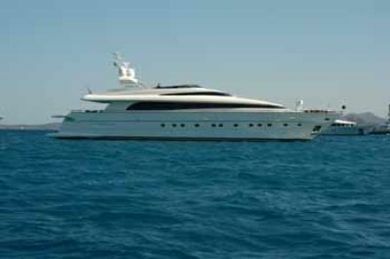 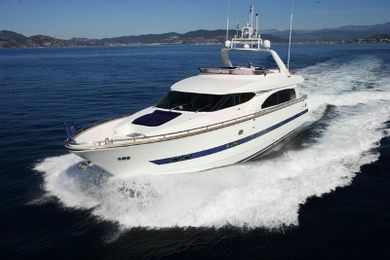 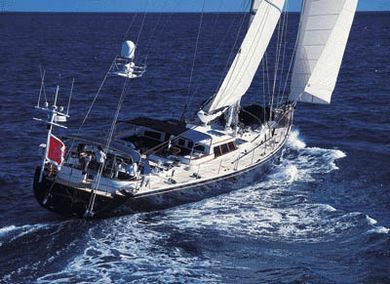 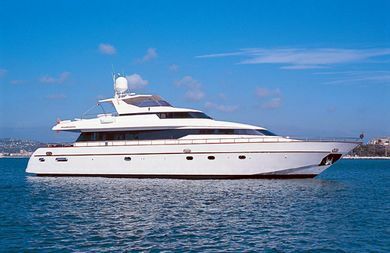 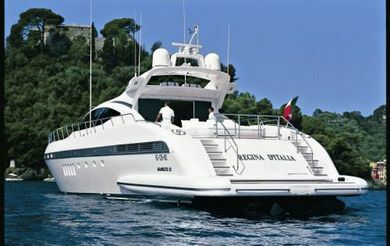 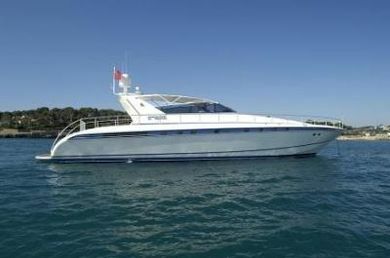 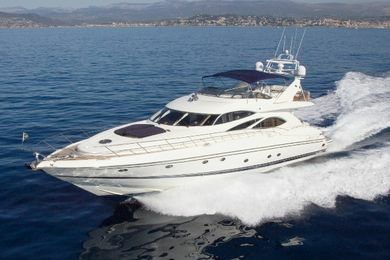 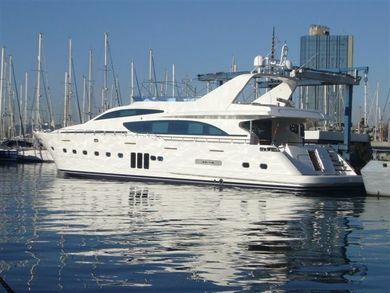 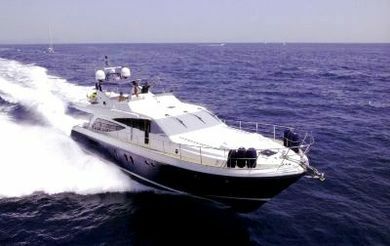 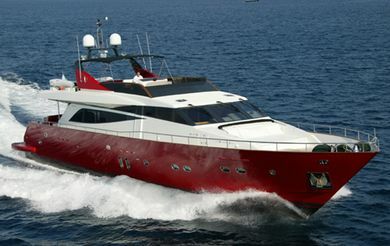 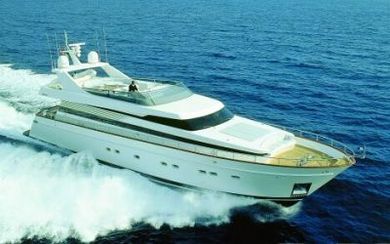 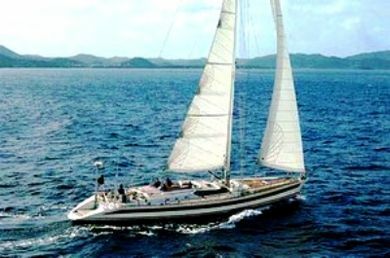 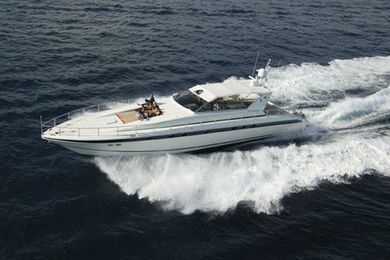 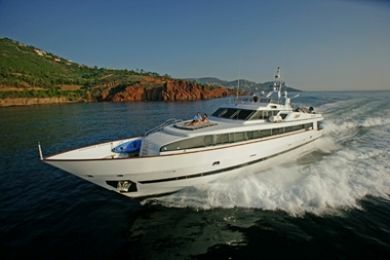 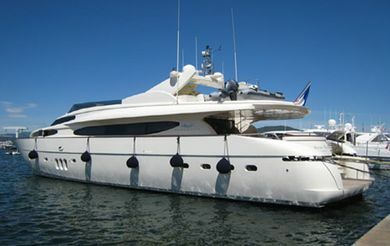 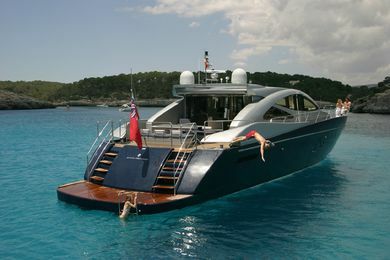 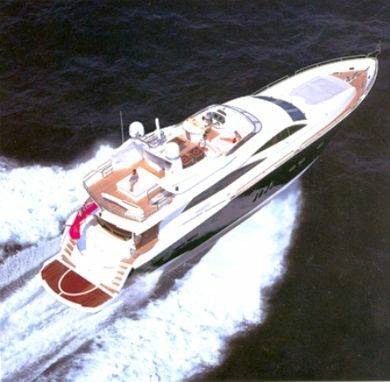 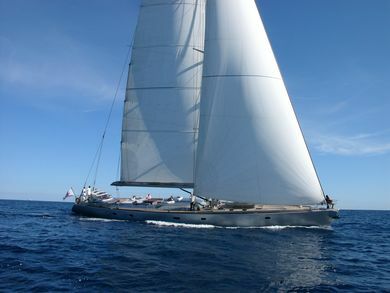 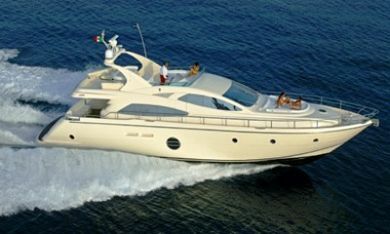 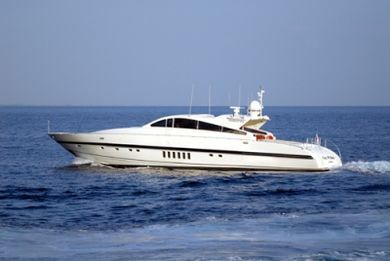 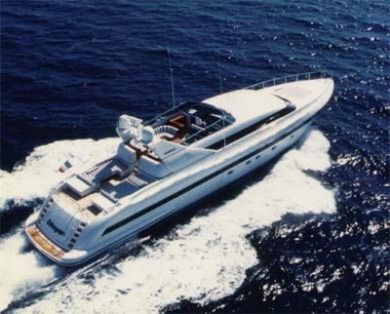 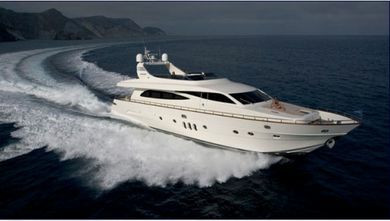 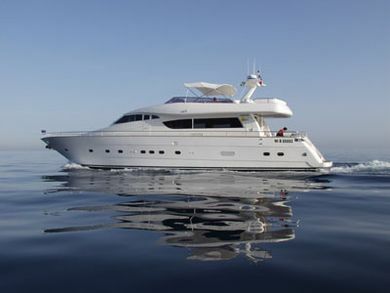 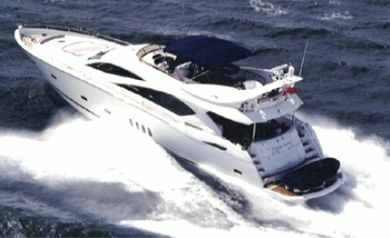 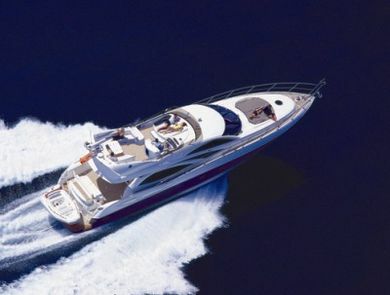 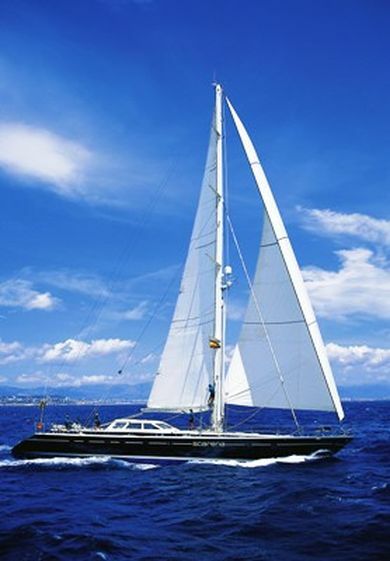 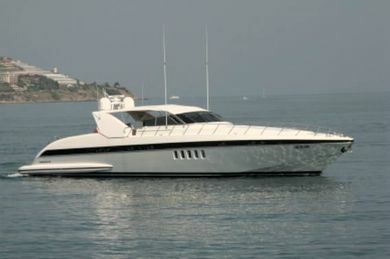 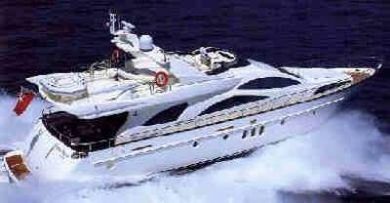 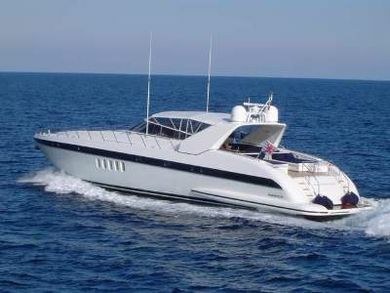 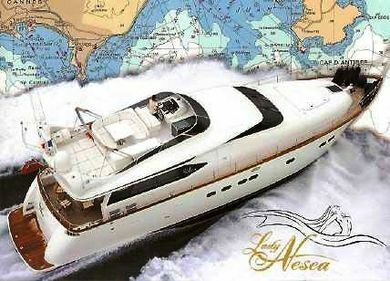 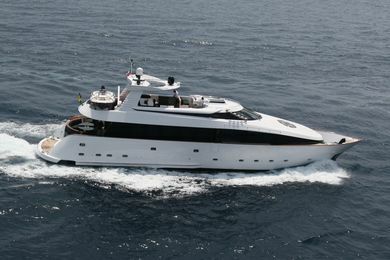 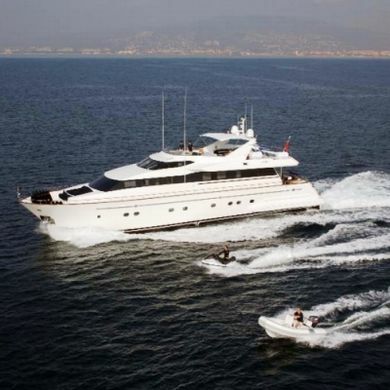 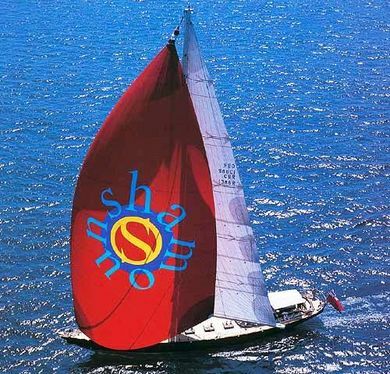 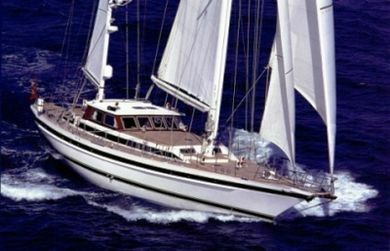 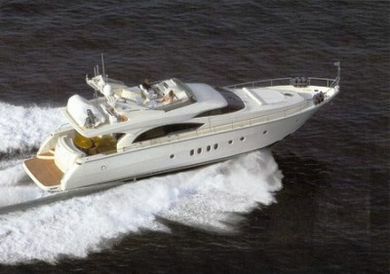 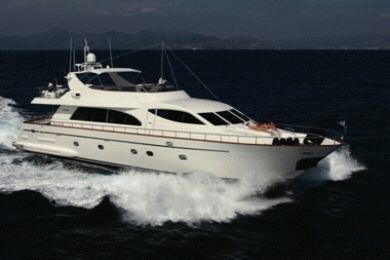 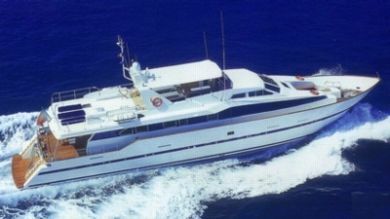 We will then propose the finest and suitable charter yachts available.